Home > Blog > Can A Dentist Help My TMJ Problem? Can A Dentist Help My TMJ Problem? Have you ever woken up in the morning with pain in your jaw? Do you hear clicking or popping sounds when you open and close your mouth? Have you ever experience lockjaw or serious stiffness in your jaw? Those are all symptoms of the same condition: TMJ. TMJ (or TMD) is a general term for disorders and problems the temporomandibular or jaw joint. A wide range of severity and symptoms are covered under the TMJ banner. TMJ can be a serious condition that affects people in different ways. Whether you experience slight discomfort or live with daily pain, there are answers. If you are experiencing TMJ, it is important to go see a dentist and a doctor to help figure out what’s going on and how they can help. The temporomandibular joint is the most complicated joint in the human body. A coordinated system of ligaments, jawbone, and a disk of cartilage helps open and close your mouth – along with the other wide range of motions including laughter, eating, and almost everything you do with your mouth. You may have one or more of these conditions at the same time, leading to a combination of pain and frustration with TMJ. Luckily, based on the symptoms along with an analysis of your lifestyle, your doctor can come up with the right treatment for you. Arthritis – this condition can lead to inflamed or degraded joint tissue. 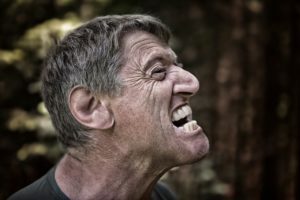 Trauma to the Jaw – people that have endured car accidents or other injures to their face, jaw, and mouth areas may experience some TMJ for a while. Those who have experienced a dislocated or broken jaw are especially at risk. Teeth Grinding – one of the most common, non-traumatic causes of TMJ is when someone grinds their teeth at night. 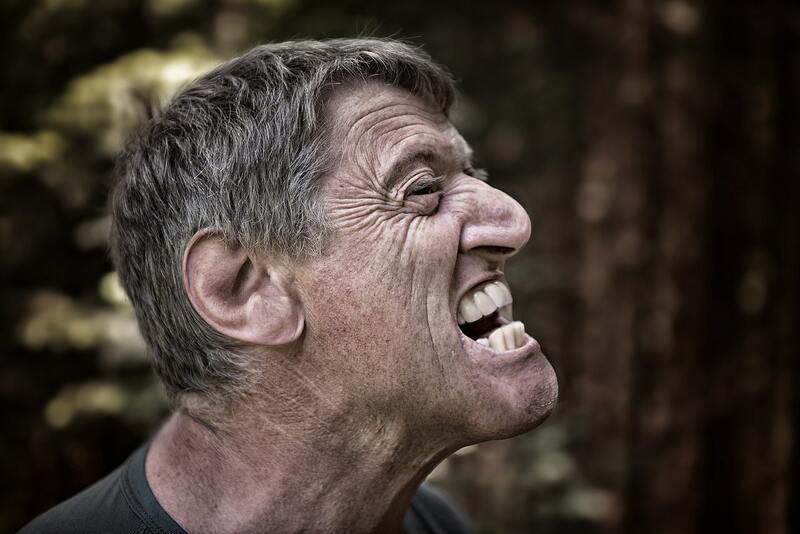 Grinding your teeth, also known as bruxism, is a condition that affects 10% of Americans. Showing up in people with a combination of stress and genetic disposition, bruxism is a serious problem for the long term health of your teeth and mouth. It is especially damaging to teeth which can become loose or fall out, along with causing damage to the jaw. The constant pressure and side to side movement of teeth grinding causes serious long term damage to the jaw and it’s tissues. Mouth-guards are a common answer to TMJ and bruxism, as they work to both reduce the grinding and to prevent the damage that behavior may cause. Similar to the mouth-guards athletes wear, these devices help prevent damage by acting as a barrier. Your dentist can help you figure out what may be wrong with your jaw, as well as outfit you for a mouth-guard if you suffer from bruxism. With professional guidance and understanding of the causes of TMJ, our dental professionals at Hassey Do Duy can help with the discomfort of TMJ while providing you with the answers to prevent future damage.